‘You must despise the elf. He is weak, lecherous and vain. You must despise the dwarf. He is but a worm burrowing in the filth of the earth. You must despise the orc. He is different from the bull in the field, only in that he is unfit to be eaten. The Book of the Game. The Book of The Game combines the complex and macabre plotlines of A Game of Thrones or The First Law Trilogy, with a fantasy world believable enough to be part of a Conn Iggulden historical novel. 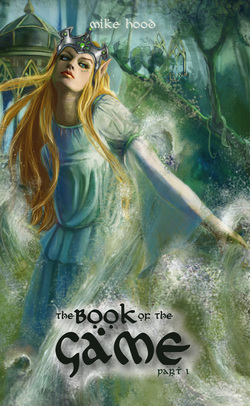 "The Book of the Game has everything you'd want from a modern fantasy novel. Moments of epic conflict, character intrigue and wity dialogue all rolled into a fascinating storyline. With the promise of more to come it's well worth investing some time into this new series."